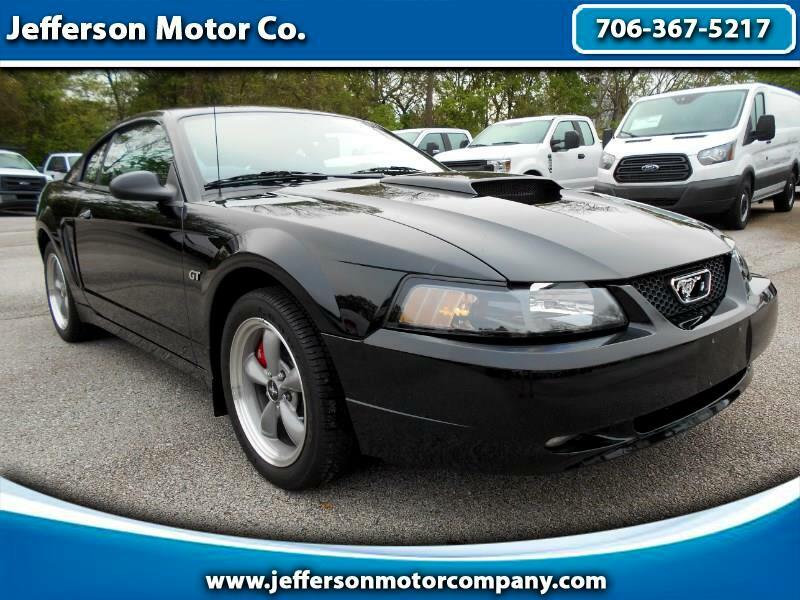 Used 2001 Ford Mustang Bullitt GT for Sale in Jefferson GA 30549 Jefferson Motor Co. This 2001 Ford Mustang Bullitt has had one owner since new, and traveled less than 2,500 miles! It's equipped with all standard Bullitt interior, exterior, and performance upgrades and is ready to take it's place in your collection! For more information, please call/text ISRAEL PRUITT at 706-424-2679.